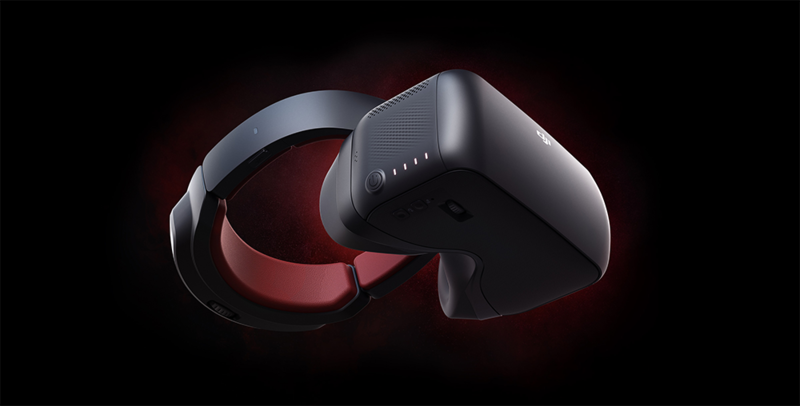 In tandem with an OcuSync transmission module, the DJI Goggles Racing Edition can receive signal from up to 7km away with a latency of just 50ms. Wireless interference will also cause the module to switch seamlessly between the 2.4 and 5.8 GHz channels. The corresponding camera module comes with a 1/3” image sensor for high-resolution video, and its global shutter reduces the negative effects of high-frequency vibrations. A 148-degree field of view lens provides a stunning wide-angle image. 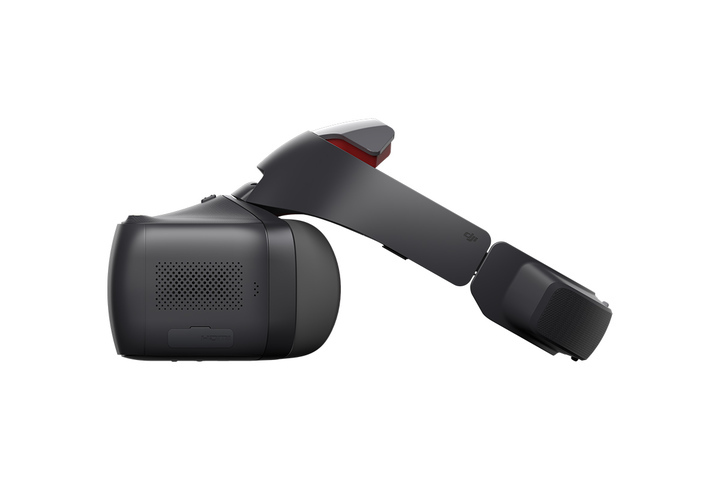 The on-screen display inside the goggles gives you all the flight information you could want, and head tracking allows for easy gimbal control. Bottom-up processing in the Goggles RE negates the need for a separate signal reception module. An SMA port is also included for analog transmission. 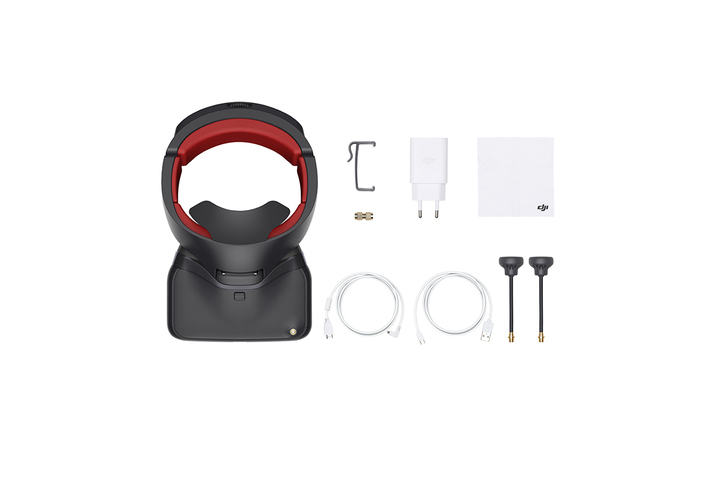 Three types of external antennas can be bought with the goggles, including the circularly polarized Pagoda and Cylindrical, plus the linearly polarized, lightweight Dipole. The latter two are best for easily switching frequencies. 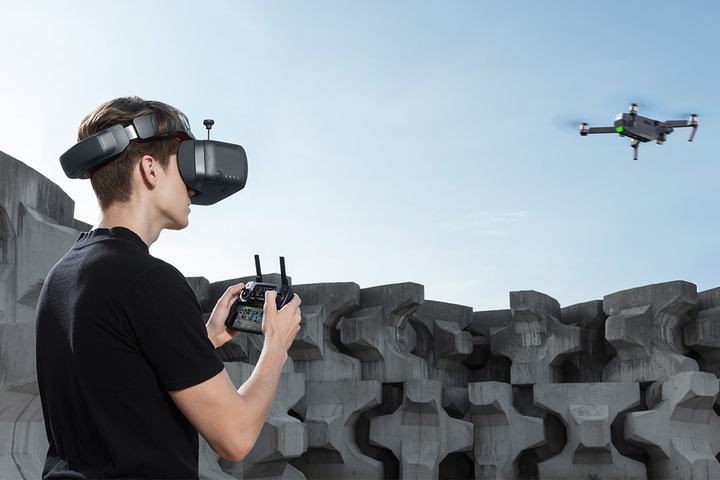 The Goggles RE are compatible with the Mavic Pro, Spark, Phantom 4 series, and Inspire 2 from DJI, but can also be used with a variety of vehicles and robots. 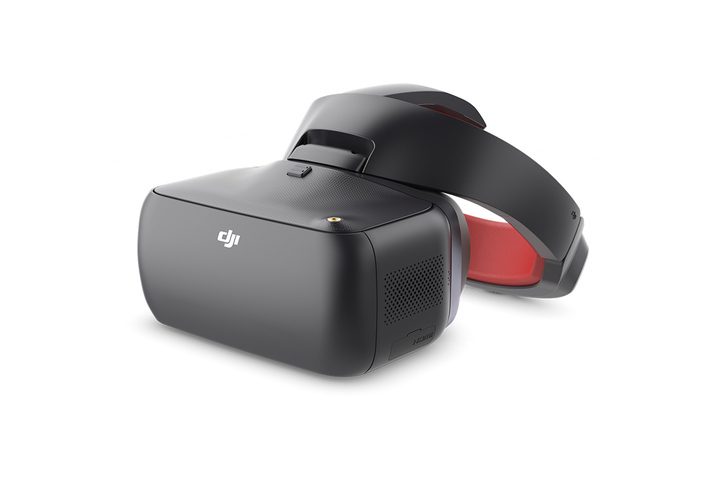 The DJI Goggles RE are on sale now for $549, which is $100 more than the standard edition goggles.